As I posted last week, my father experienced a series of severe, near-lethal cardiac events following my mother’s death on September 16. He spent nearly two weeks in the Coronary Care Unit, including several days under sedation on a ventilator and an intra-aortic balloon pump. He has now been hospitalized for 19 days, but is greatly improved and should be released to a rehabilitation facility very soon. Dad’s cardiologists have been astounded by the rate and extent of his recovery to date. Indeed, God’s response to prayer can be amazing! “Takotsubo” (meaning “octopus trap”) was coined by cardiologists in Japan for a condition in which the left ventrical bulges dramatically into a shape that resembles the pots that are used by Japanese fishermen in trapping octopus. The condition is also called apical ballooning cardiomyopathy and stress-induced cardiomyopathy. My simple understanding of what happens is this: under extreme stress or grief (such as the loss of a loved one), adrenaline levels begin to run so high that the muscle of the heart is suddenly weakened to the point that its ability to pump blood (measured by ejection fraction) is radically diminished. The result can be acute heart failure, lethal ventricular arrhythmias, and even ventricular rupture. Dad survived the onset of this condition, and the encouraging news is that his heart, in time, can return to normal function. When the friends of Mary and Martha saw Jesus weeping at the tomb of their brother Lazarus, they said, “See how He loved him!” Dad’s condition is just another indication to me of the depth of his love for Mom and the strength of their affection over the course of 52 years of marriage. Please continue to pray for Dad as his broken heart, both physical and emotional, begins to heal. Tim, I am not sure why this did not post my first note. I was saying I do understand about a broken heart as I feel as if mine was broken into a billion pieces. The wonderful part of God is He is ABLE to mend it every time it breaks…and it has been broken a lot this year. I have learned to lean on God and HIS understanding during sorrow and suffering. 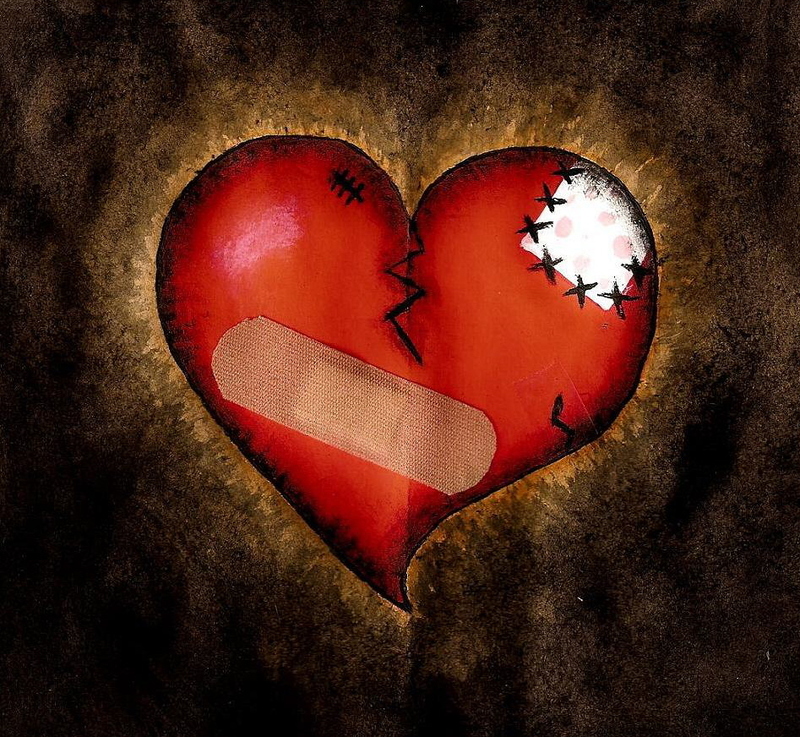 Time and God will mend your broken hearts! I’m praying for you and your dad. We’re still praying, Tim, for your Dad to continue to recover and for God to comfort your entire family.